The Twickenham Choral, with over 100 voices, has been impressing audiences for more than 90 years both in the UK and abroad. As well as performing the great choral classics TCS has worked with many living composers giving several UK premieres. 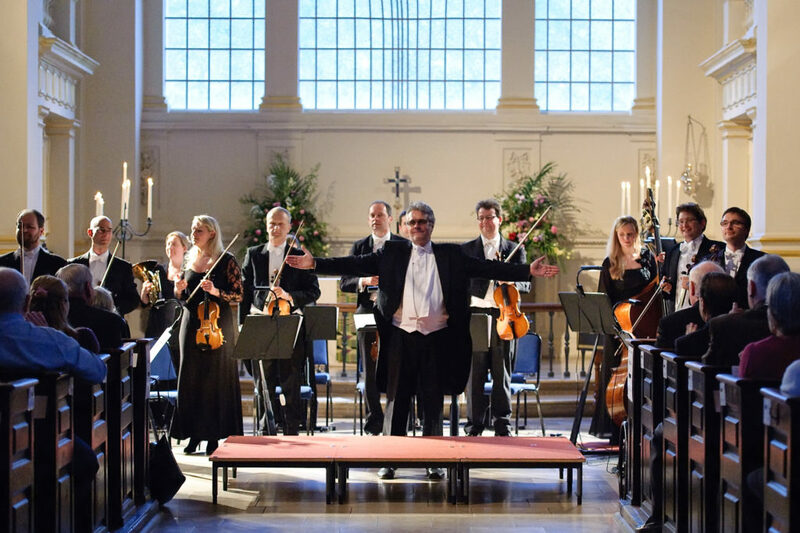 The Brandenburg Sinfonia is one of the most dynamically versatile musical organisations in the country. In recent years the orchestra has performed in the majority of the major venues across the country, and in London. Future tours include: France, Germany, USA, Japan and Hong Kong.